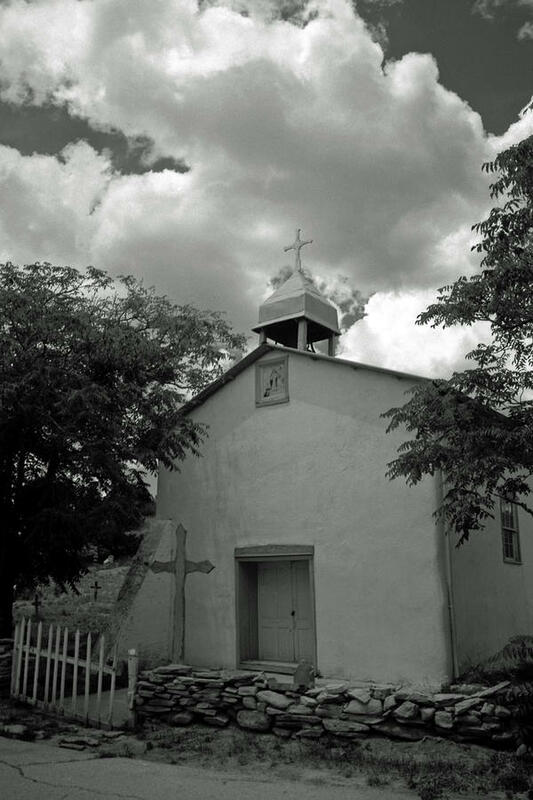 Nuestra Senora De La Luz is a photograph by Jeannette Wood which was uploaded on September 27th, 2015. 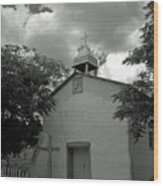 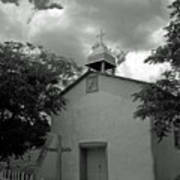 The Nuestra Senora de la Luz mission church at Canoncito at Apache Canyon, New Mexico. There are no comments for Nuestra Senora De La Luz. Click here to post the first comment.